Thinking about a brand new edgy look? 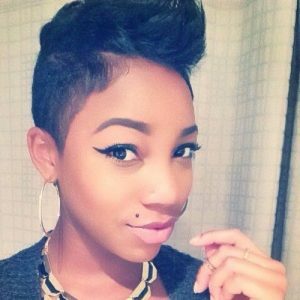 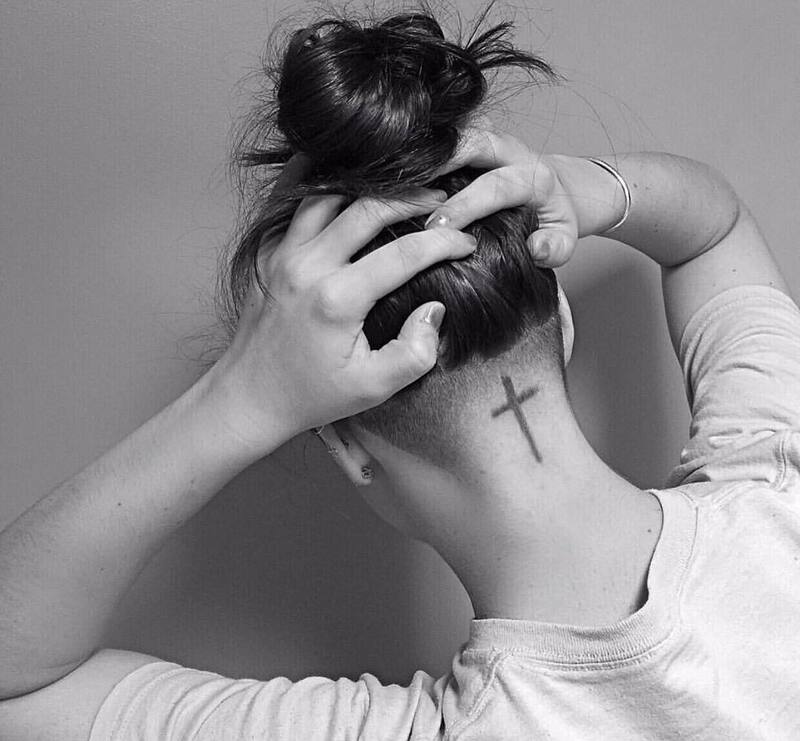 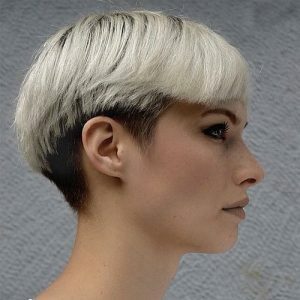 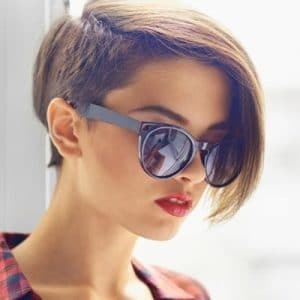 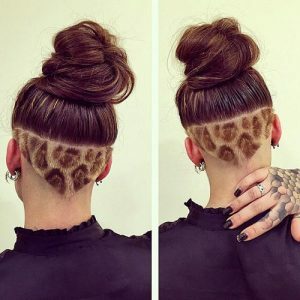 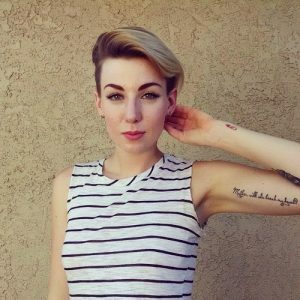 Take a look at our latest undercut hairstyles for women. 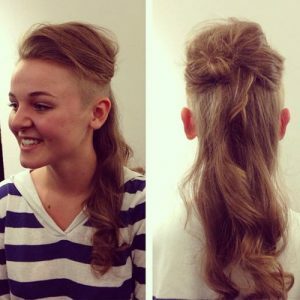 Undercuts add some complementary contrast and design to your medium length or long hair hairstyle.